The last time India toured New Zealand five years ago, they were beaten 0-4 in the ODI leg of their visit to a bustling home team on a record-setting run which culminated over a year later with a World Cup final. In 2019, India are back in New Zealand, ranked second in ODIs, with the 2019 ICC Cricket World Cup less than five months away and Kane Williamson‘s New Zealand third-ranked team on a roll. When the teams meet at Napier’s McLean Park on Wednesday for the first ODI, it will be with the purpose of ironing out a few kinks with the clock ticking for the World Cup. Williamson insists that the Blackcaps’ focus is not on India but themselves, as they build for this summer’s showpiece event. Beating India would be a massive plus for New Zealand. In 2018, they won eight of 13 ODIs and 2019 has begun with a 3-0 sweep of Sri Lanka at home. Despite that success, Williamson has called for improvements in the field so that the Blackcaps can get “back to our old ways”. 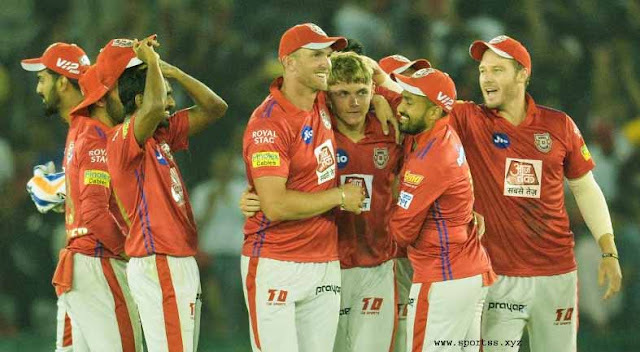 It promises to be a riveting series between two exciting and dynamic teams, separated by eight ratings points. The last two ODIs in Napier were washed out, but with clear skies forecast for Wednesday there will be a result this time. The hosts welcomed back Mitchell Santner, Colin de Grandhomme and Tom Latham for the first three games of the five-match series, and all three should slot in. With Jimmy Neesham carrying a hamstring injury, the allrounder’s slot could be battled for by Santner and de Grandhomme unless the management opts to drop Ish Sodhi and play Santner as the sole spinner. 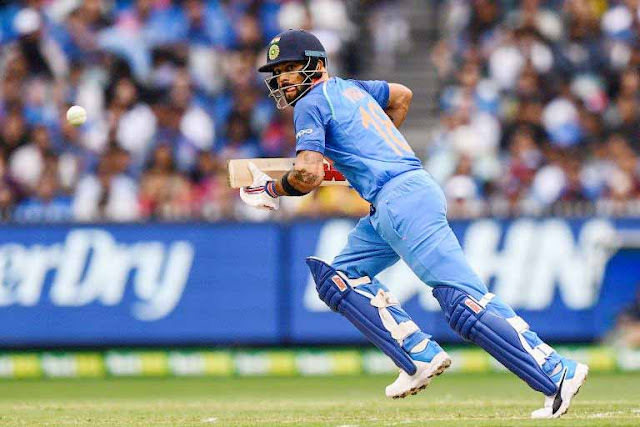 In the third ODI in Australia, India made three changes. Whether that XI retains itself is not so straightforward. Ambati Rayudu made way for Kedar Jadhav, who hit a match-winning half-century. MS Dhoni batted a spot higher at No 4 and produced a stellar 87 not out. Will Rayudu return at No 4 or will India persist with Dhoni and then Jadhav at No 5? Or will Rayudu return and Dinesh Karthik go out? With Jadhav having played such a leading role, there is foreseeably no need for Karthik now, especially given how handy Jadhav’s overs are. Yuzvendra Chahal replaced Kuldeep Yadav and was Man of the Match at the MCG with career-best figures of 6/42. At Napier, with its short square boundaries, India will likely play just one wrist-spinner which puts Chahal as the frontrunner. – New Zealand have won 24 of 40 ODIs at McLean Park, losing 13 and tying two with one no-result. – India have lost four of their six ODIs at the venue. – Mohammed Shami is one shy of 100 ODI wickets. If he gets there on Wednesday he will the fastest Indian to do so, in what will be his 56th game. – Shikhar Dhawan is 10 runs short of the 5000 mark in ODIs.